For 16 years, Matthew Shepard’s brutal murder has represented the very worst of American anti-gay bigotry. The crime has been a rallying cry for a more tolerant, more inclusive society. Late on the night of October 6, 1998, 21 year old Matthew Shepard left a bar in Laramie, Wyoming with Aaron McKin­ney and Russell Henderson. A day later, Matthew was found tied to a log fence on the outskirts of town, unconscious and barely alive. He had been pistol-whipped so severely that the mountain biker who discovered his battered frame mistook him for a Halloween scarecrow. For me, Matt’s death was a crossroads in my own coming out. I attended the candlelight vigil led by Ellen DeGeneres, Ted Kennedy and Barney Frank on the steps of the Capitol in Washington along with 5,000 other people. I had my first boyfriend at the time who was pushing me to come out. He told me about the importance of bravery and being true to oneself. My best friend Rasheed and I talked about Matt as if we knew him. We called him by his first name. In the years since the murder, I have seen Matt Shepard’s mom speak twice at corporate events at PepsiCo and Cisco Systems. His journey has inspired me, his fate has scared me, and his legacy has pushed me. The Matt Shepard Foundation was founded in 1998 and worked since its beginnings to replace hate with understanding, compassion, and acceptance. It has reached over 300 million people worldwide. Matt died on October 12, 1998 in Poudre Valley Hospital in Fort Collins, Colorado. 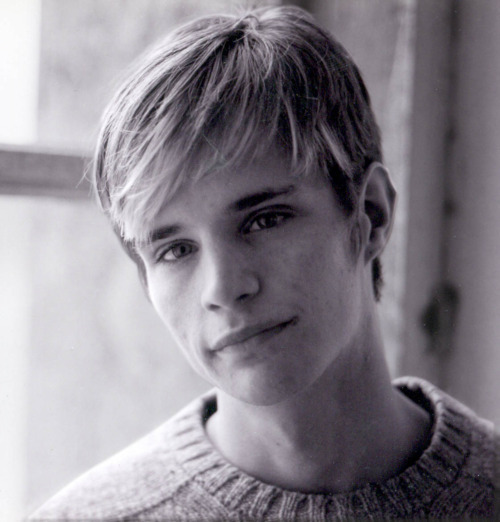 Today, along with the rest of the LGBT Community and our Straight Allies, I remember Matt Shepard.